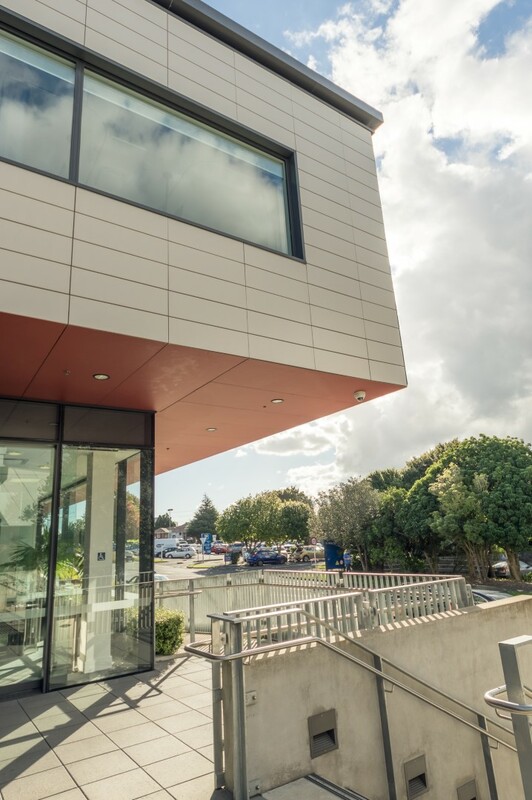 In the past five years, Argon has been involved in 3 projects at the North Shore Hospital for the WDHB. All projects required comprehensive planning, communication and consultation due to all hospital services continuing during construction. 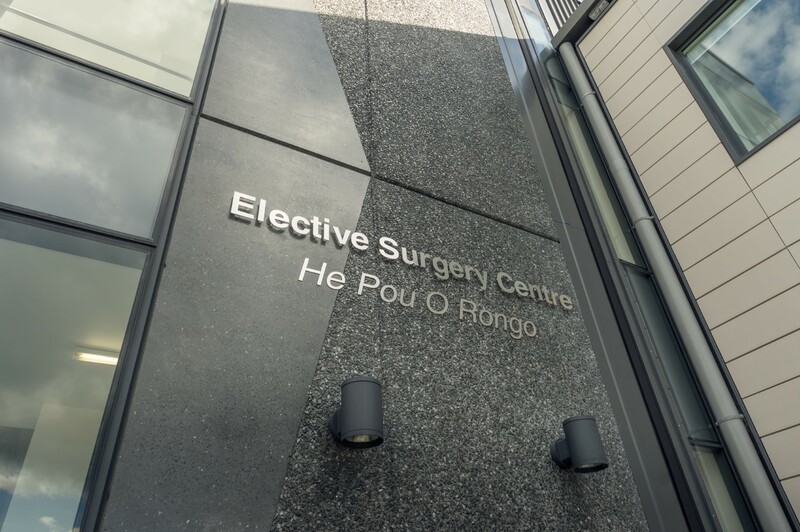 The Elective Surgery Centre was completed in 2013 and included the construction of 4 new operating theatres, two levels of wards, staff facilities and an underground access tunnel. 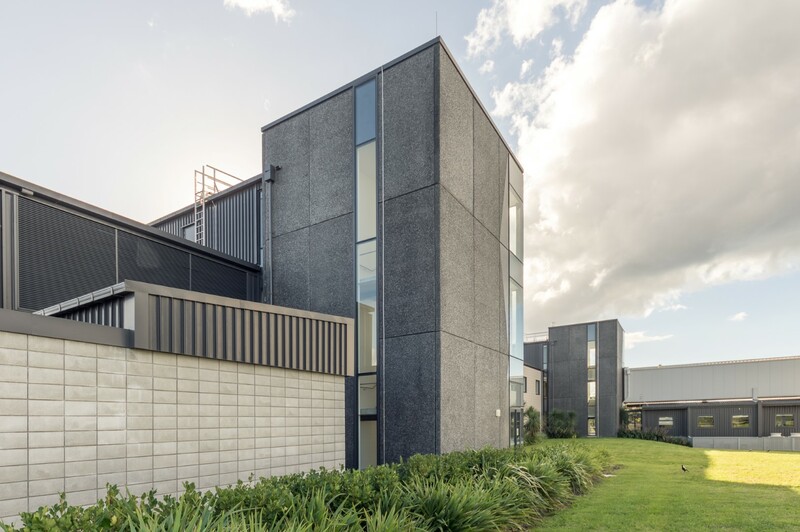 The MRI Expansion was a fast track project completed in 2014 to upgrade the current MRI Facility so the hospital could bring another MRI machine on line as quickly as possible. 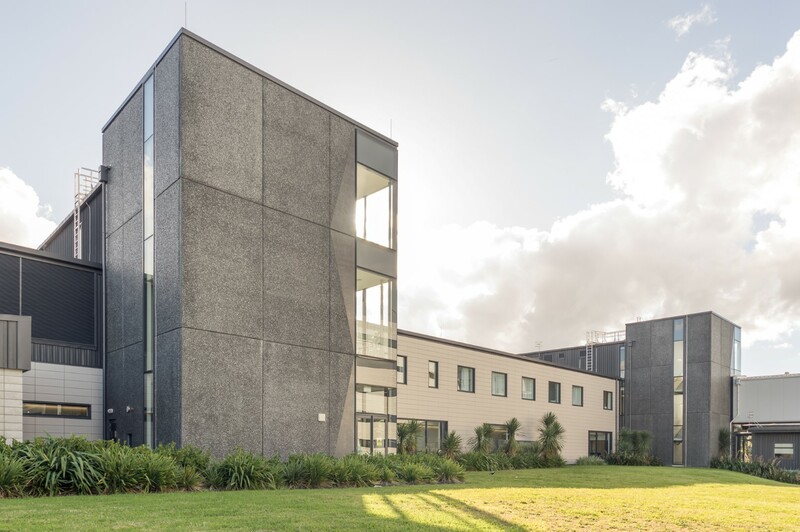 Again, this project was completed whilst the area of the hospital was still operational. 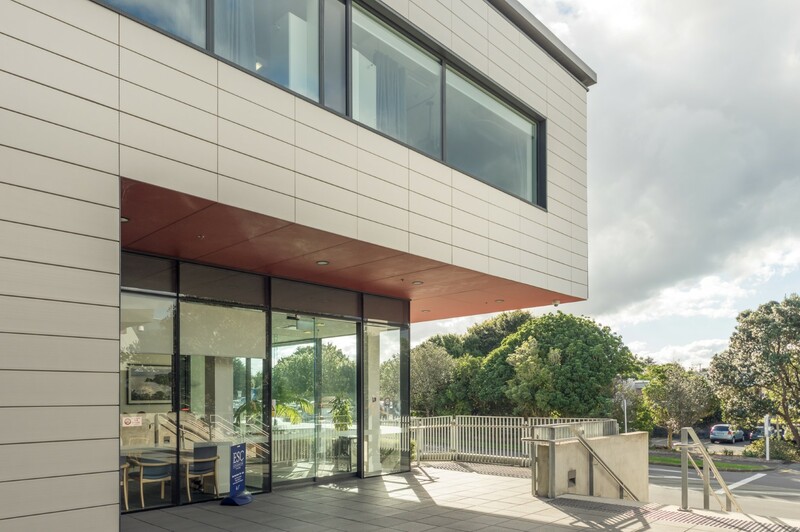 This was a technically demanding project due to the small tolerances required for the correct operation of the new MRI machine. 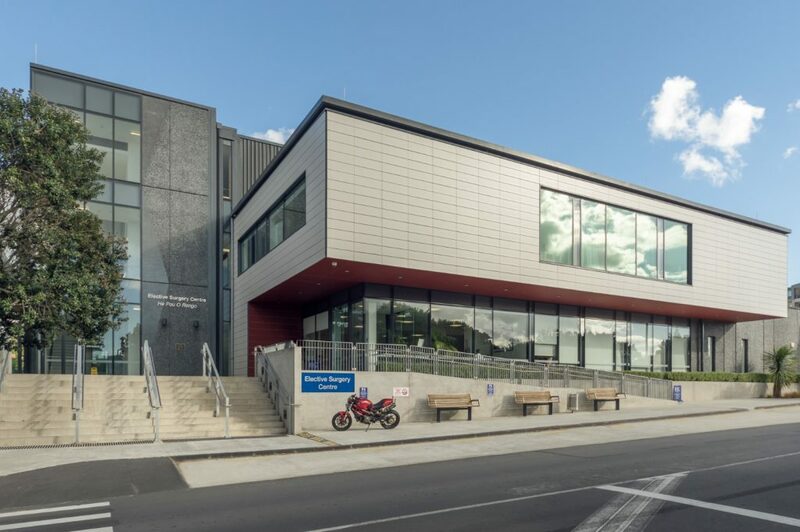 The Podium Redevelopment involved the construction of two new levels onto an existing structure, followed by the fit out of a ward and a series of offices and chapel. It also included significant upgrades to plant to cover the increased patient capacity.